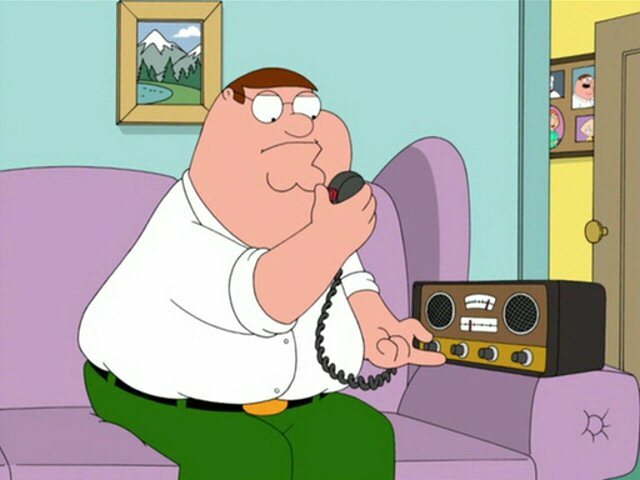 Well, you don’t really need a radio. Nope, you don’t. You need at least three radios. 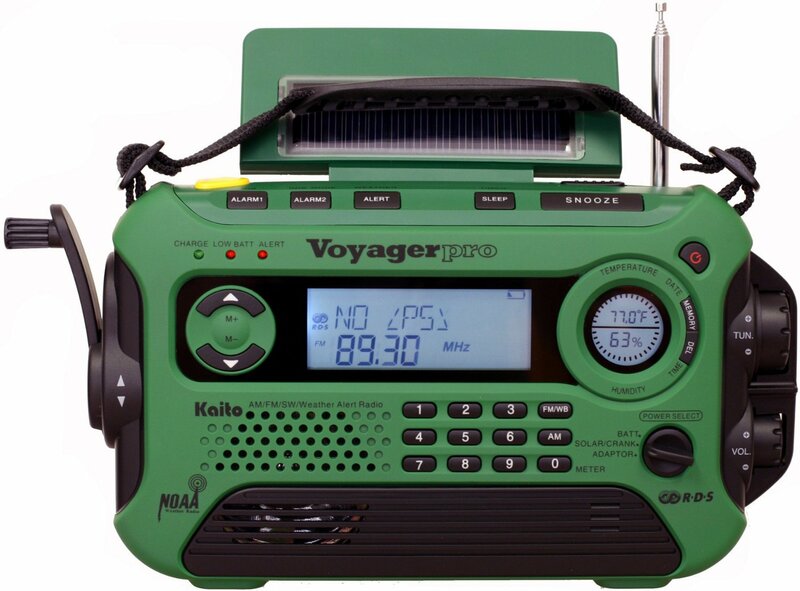 Before I tell you which radios you need to have, I want to share with you “why” you need radios to begin with. I could just be a wise guy and tell you, “To communicate with!” But, as you know, I am never a wise guy…no, never. The ability to communicate is absolutely essential during any incident, large or small. I have reviewed hundreds of accidents that occurred on incidents, and my personal research validates that “communications issues” are always present when there is a death or serious injury. Sometimes is it a complete absence of the ability to communicate, sometimes it is very poor communications. The “poor communications” is based about 50/50, the equipment and the people. People issues – These kinds of issues are really the most troublesome to understand and the most difficult to correct. There just seems to be something about people that don’t want to admit to others that there is a problem occurring. In my firefighting world there are a whole lot of Type A personalities. And we tend to be very mission driven and focused…a “can do” bunch of folks. And anything that would jeopardize that image tends to be suppressed within ourselves. The problem is…it is injuring and killing us. During an incident we are given a task, a mission, and we agree to do it. But, we don’t operate in a vacuum. Our success or failure has a direct impact on others’ success or failure. And the last thing we want to do is be responsible for someone else failing, let alone ourselves. So we keep our head down and keeping working towards accomplishing our task, our mission. While working to accomplish our mission we want to see ourselves as successful. However, not everything we do is successful, or works out the way we want it to. When that happens we can either admit that it isn’t working, or we can keep our heads down, work harder, and assume we can make it right. And that is where we get into serious trouble, sometimes fatal trouble. And that is what is called a “mindset”…a mindset of disaster. When are task/mission begins to go sideways (badly) that is the time to communicate it, not later when it is too late for people to compensate for it. Unfortunately, all too often people think that they can fix it themselves, when many times they can’t. We have to be able to communicate our problems, and do so as soon as they start to become problems. A couple years ago 19 Hotshots died on a fire. There was a myriad of reason why, but communications was chief among them. They weren’t able to hear how badly the fire was actually going, they couldn’t hear the change in the fire behavior and direction, they couldn’t hear the aircraft trying to change strategies, and they wouldn’t (yes, wouldn’t) communicate with their supervisor. Then the fire blew-up and went bad. The Hotshot crew began some kind of work that no one will ever know what it was because they never told anyone what they were doing or why. Then the fire was racing up on them and they tried to give a status update but no one could really tell what they were saying. An aircraft flying above the fire couldn’t tell what they were trying to say and told them so speak clearly or “shut up.” Within 10 minutes they were all dead. Every last man of them was dead. People are far too often the reason for poor communications…DON’T YOU BE ONE OF THOSE! 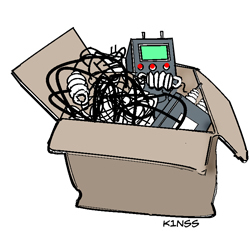 Equipment Issues – This is truly one of the most frustrating aspects of fatal or near-fatal incidents. Why? Because for a relatively small amount of money equipment issues can be overcome! But, once again, all to often we don’t want to make that change, that investment, until after the problem has killed or injured. During an incident if you depend on your cell phone you are a fool. Cell phones are amazing pieces of technology capable of doing so many things now that it is sometimes hard for this old man to comprehend. But along with all of the technology capability comes at a price…or more than one. So use a cell phone while you can, but have a back-up plan…or two. 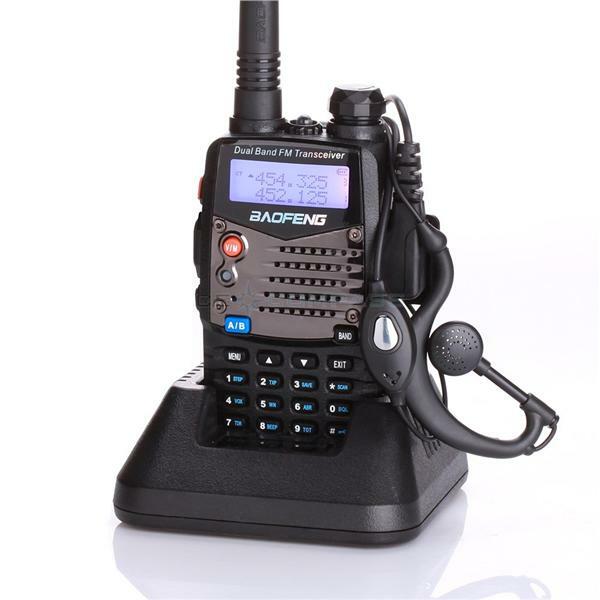 The most reliable form of communications during any incident is a radio. They are not fool-proof, but they have been proven to be the most reliable. Ironically, they are actually becoming less reliable than they once were. Thirty years ago there was essentially UHF/VHF for incident communications. When a larger area of communications was needed beyond line-of-sight, they put up repeaters. But, with the addition of repeaters there was one more link in the chain to break. As time went on emergency responders started going to 800Mhz trunked lines and the reliability took another hit. Then came digital secured (a.k.a. P25) and once more reliability has suffered. But, you don’t need to worry about all of that, a UHF/VHF handheld radio can easily and reliably replace your cell phone during an incident. 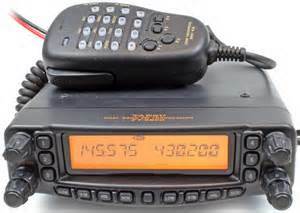 Mobile UHF/VHF Ham radio (optional). The radio needs to be able to transmit and receive on at least the 2m (144Mhz), 70cm (441Mhz) bands, and it would be nice if it had some HF band capability as well. Along with the radio, appropriate basic accessories are also needed. With these basic radios your family can stay informed of the incident swirling around them. You can stay in contact with each family member far beyond what any cell phone can provide. You can have peace of mind that communications will not be your weakness…or an open door to injury or death.